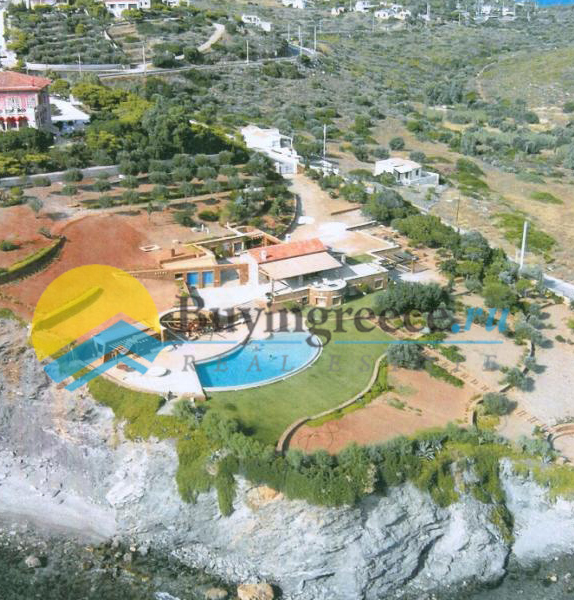 Get access to Auctions of Greek properties for investment chances! 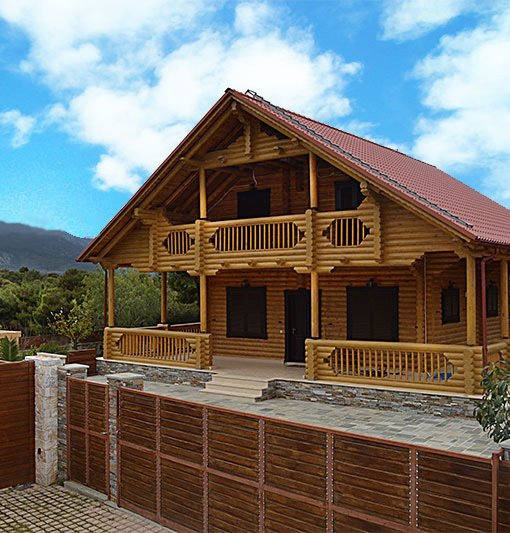 We adjust everything for you, just choose the property of your dreams and contact us! "The agency you can trust!" 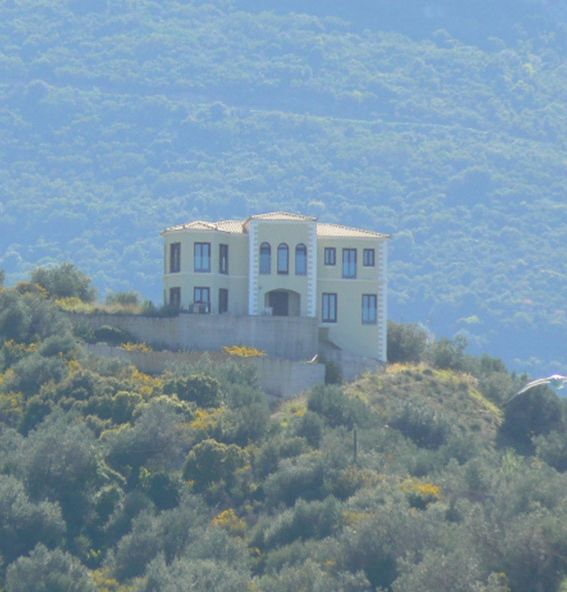 Buying property in Greece getting better and easier via mediation of our office, Buyingreece Real Estate - Properties in Greece, just pick the property you like and contact us! 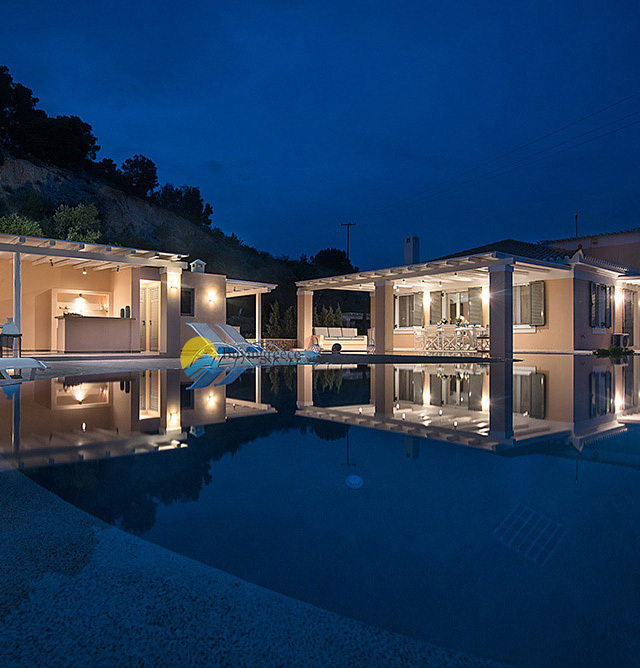 Rental Services in Greece for Hotels, Luxury Villas, Cottages etc. With full property service benefits. 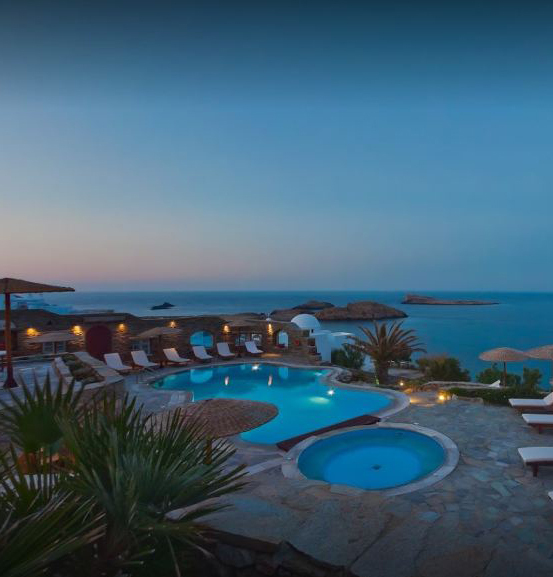 Its time to visit Greece the right way! 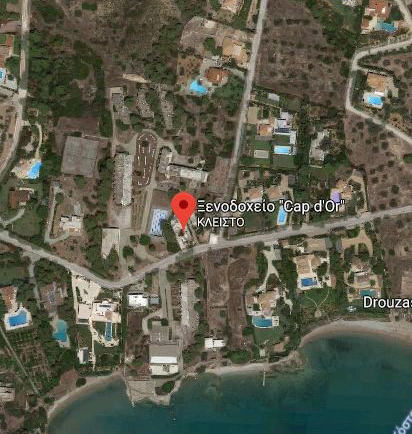 We also provide access to auction for Greek Properties, privilege for investing in Greece on Hotels, Properties, Professional Buildings etc. Apartments in the lowest price. We are ready to service your requests, just send us an e-mail and we will adjust everything for you! Only three steps to your new property! 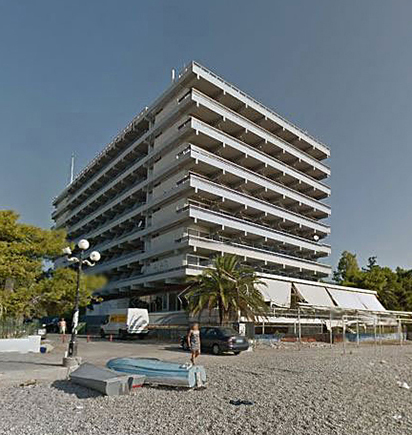 We give the detail information you need and waiting from you to visit us! Click for more information about, how to get Greek passport! Click for more information about, how to get Golden/Simple Visa! 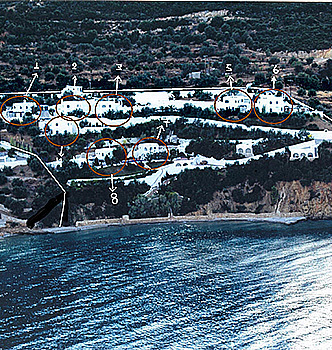 You can join in Greek auction 5 days before the auction of the selected property by depositing the 30% of the original price. 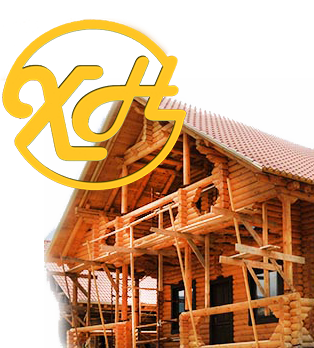 Years of experience in wooden house construction!